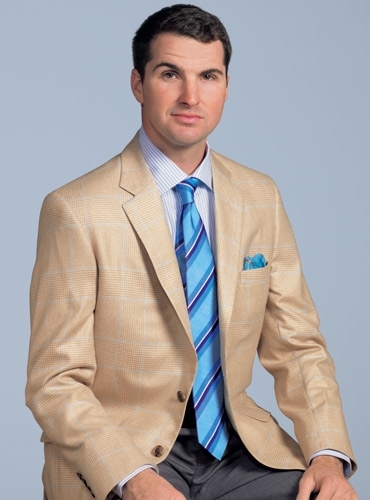 Our exclusive English woven cashmere from the Joshua Ellis mill has a pale gold and cream glen plaid pattern with a complementary blue windowpane. 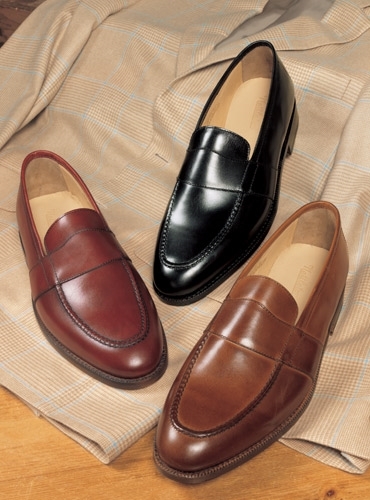 As with all of our jackets, available in a full range of sizes, and tailored in a trim natural shoulder silhouette with a fully canvassed and lined two-button front, and trim 3" lapels, side vents (center vent available upon request), and double pipe and flap lower pockets. 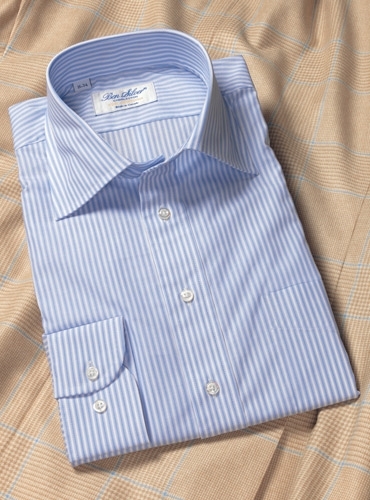 We show it with a 2-ply 120s thread count Italian woven shirting from the renowned S.I.C. 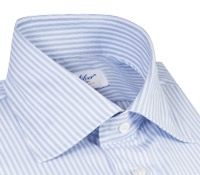 Tess mill, in a white ground with elegant sky blue Bengal stripes, bordered by thin broken navy stripes. 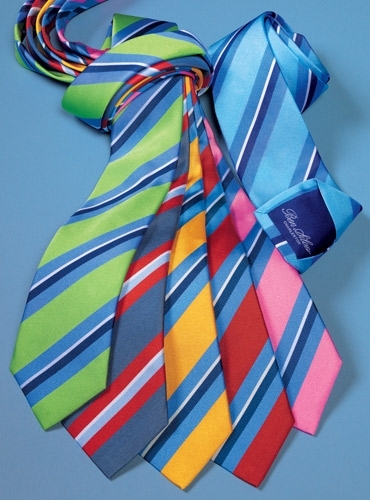 The pure English silk multi-stripe tie is striped in hues of sea color. 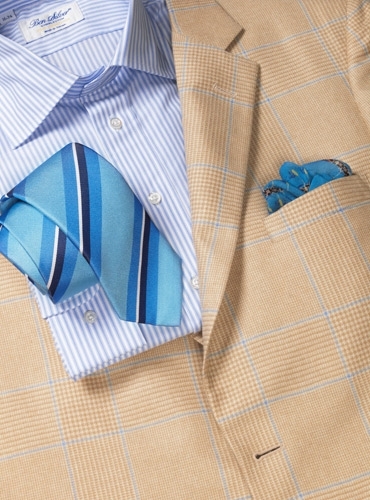 In the pocket, a handsome rowing motif cotton and cashmere square. 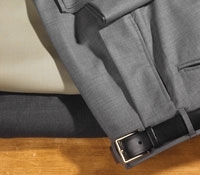 Tropical wool trousers in light grey complete the picture.